Hi everybody! Veronica Rampant here, to talk to you about the movie that critics called a superficial musical spectacle that went on to earn the biggest opening weekend of any music biopic ever: BOHEMIAN RHAPSODY. You guys have heard Queen before, right? And you’ve seen music biopics before, right? Both are spectacles. Both are operatic. Both are REALLY melodramatic. One of them is super-queer. The other one just assimilated that super-queerness into the mainstream, and you are too busy arguing about whether Freddie Mercury knew he had AIDS in 1986 to notice. Mama Mia, Mama Mia, let it go! NO. WE WILL NOT LET IT GO. 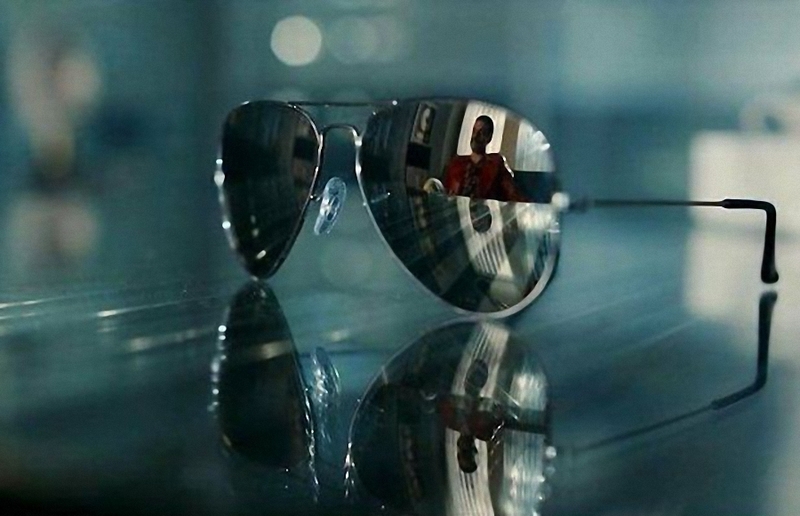 Music biopics are, in general, formulaic. They follow an artist and performer (a single one, not a group) who, we have realized in retrospect, was a genius, and they make his or her rise to stardom seem, on some level, inevitable. 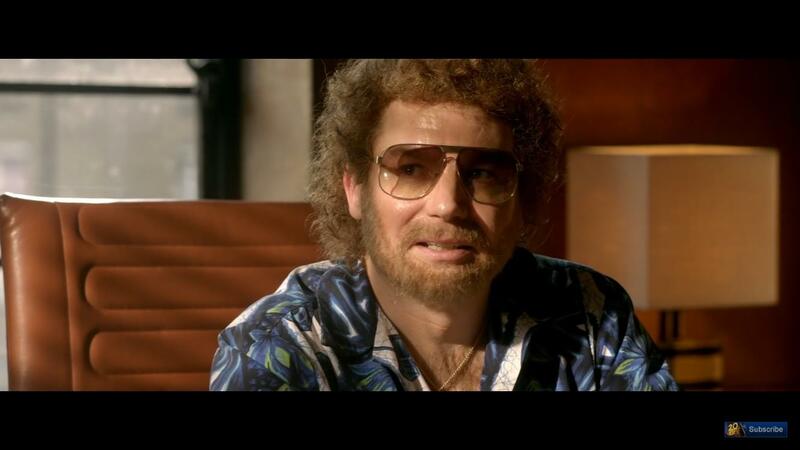 The geniuses in music biopics never doubt their own genius. They never make compromises. They never say to the music label, “you know, you’re right. I like getting a paycheck. We’ll do it your way.” You know why? CAUSE THAT’S NOT INSPIRING. That doesn’t give people chills. That doesn’t make them burst into tears with a new understanding of a song they’ve already heard a million times. No. 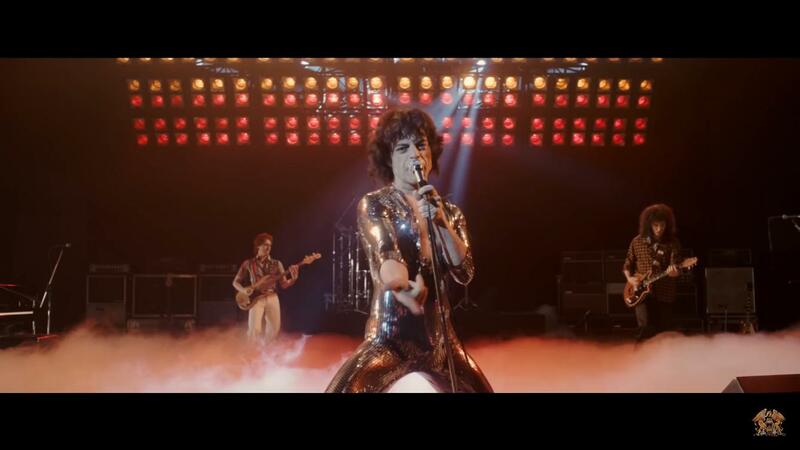 The geniuses in music biopics swagger around onstage in leather jackets and PVC bodysuits. They grab you by the guts. They grab you by the balls. They struggle with their own excesses. They stay true to their vision. They learn a lesson. And then they triumph. THAT’S WHAT THEY DO! Because that’s what we NEED them to do. Not because that’s what they always ACTUALLY DID. Artists and performers do not always know that they are geniuses. They stumble around. They make compromises and bad decisions. They have sexual histories that are, at best, inconvenient to whatever dominant narrative we’d like to fit them into. And yet we, simultaneously, demand that they inspire us, and demand that their hagiographies be rigorously truthful and accurate. We have missed what these stories actually are: opera. The stories of gods: struggling, failing, rising again. Hitting us right in the feels. 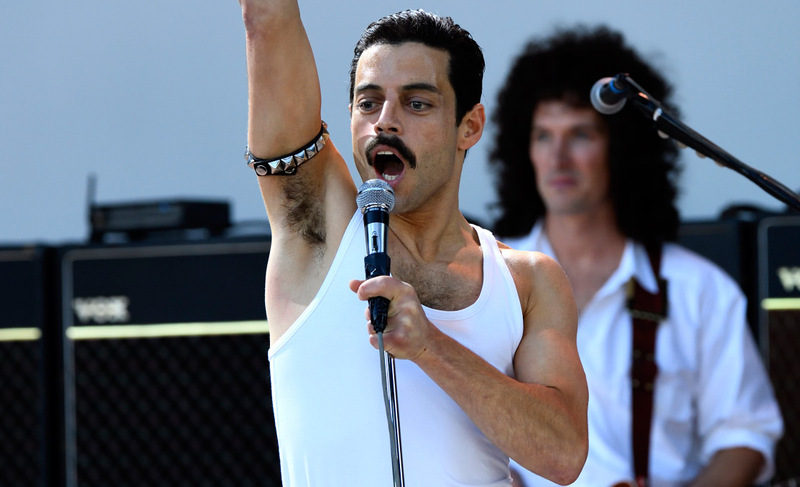 DISCLAIMER: I am neither gay nor Asian, so honestly, my opinion on how the movie handled either of those aspects of Freddie’s life is of no real relevance to anyone. But I thought it was... kinda okay? I didn’t read the equation of gay=bad into the narrative that other reviewers seem to have. Paul Prenter’s relationship with Freddie was clearly presented as dysfunctional and controlling, but his role in the movie as a toxic hanger-on has, as far as I could tell, nothing to do with his sexuality. Loving, positive and healthy gay relationships are also presented. The AIDS crisis gets short shrift; on the other hand, it’s not sensationalized, either. I kind of got the impression that the filmmakers really didn’t know much about Zoroastrianism other than what they could find on Wikipedia, but given that I thought that religion died out in the 4th Century AD – that’s about what I know about it, too. Here’s what I can tell you about BOHEMIAN RHAPSODY. 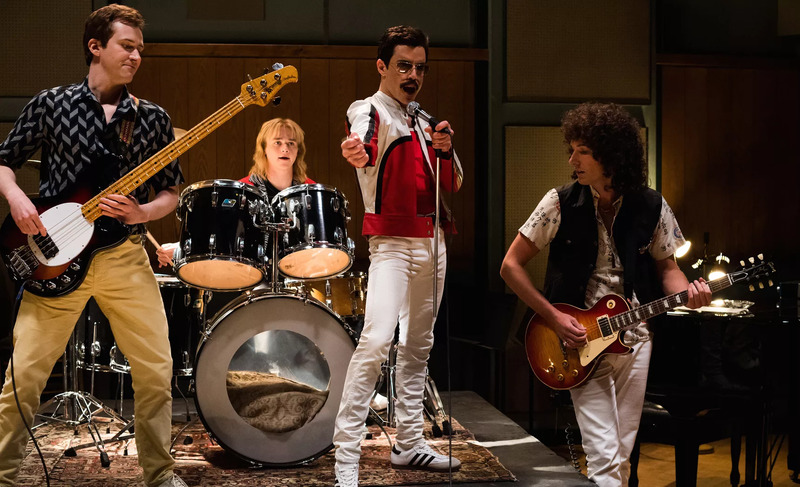 The movie gets the FEELING of Queen right. 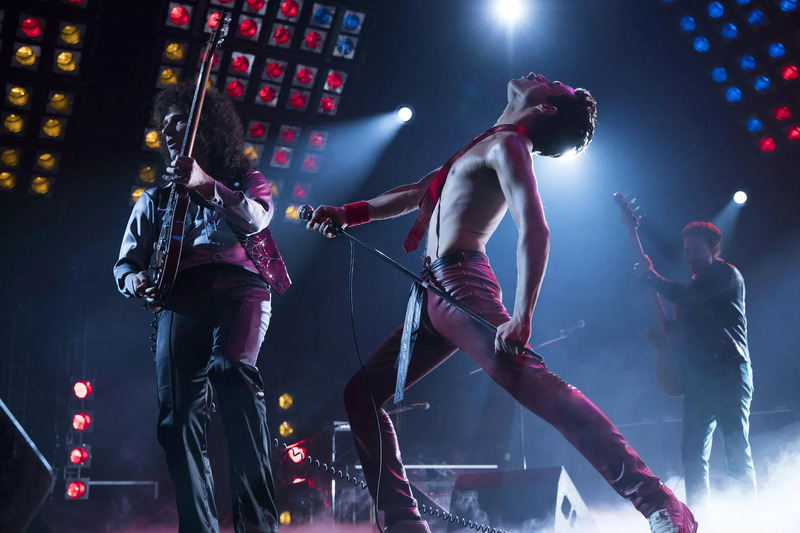 Rami Malek – despite acting around a pair of sometimes distracting false teeth – is positively breathtaking as Freddie. My seat companion leaned over and whispered “Oscar” to me when Rami started singing at Live AID. Gwilyn Lee as Brian May is amazing – somebody needs to do a supercut of all of his eye-rolls and asides throughout the movie, because they’re hysterical. Mike Myers as wrongheaded record exec Ray Foster is also memorable. His misreading of what kind of music will speak to the largest possible audience is a cautionary tale for the ages. “Nobody likes opera!” he sputters. “I like opera,” admits another exec. “I like opera, too,” says someone else in the room. Apparently, a lot of people like opera.